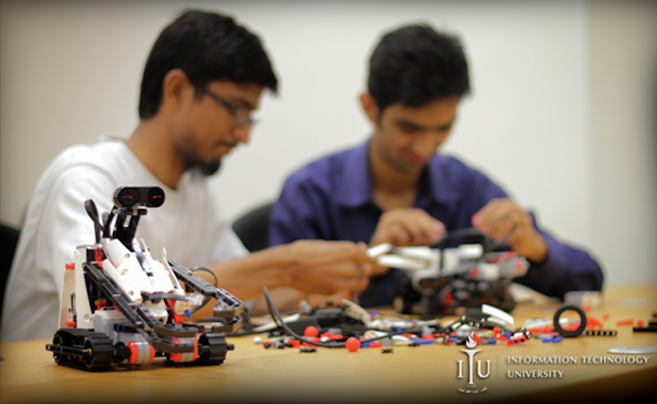 MATLAB, a course offered at ITU which blends advanced mathematical programming and robotics, is going to culminate with a grand robotics challenge! Students are going to compete against each other with the robots they have built in teams as part of the course. Using the advanced mathematical programming that had been taught to them during the first half of the course, the students were required to creatively build robots using Lego Mindstorm Robots in the second half, and program them to perform certain functions. Students’ completed robots are now going to compete against each other in an exciting one-on-one in a football like game. 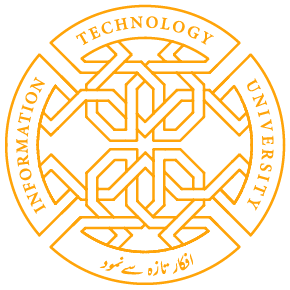 The competition will be graded by ITU instructors. Share the post "Lego Mindstorms Robot Battle"